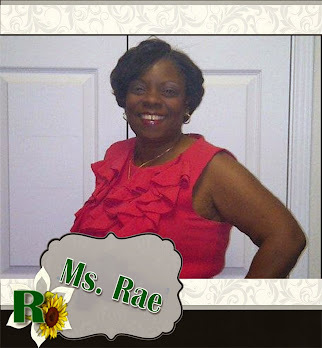 I can't resist sharing with you Stampin Up! 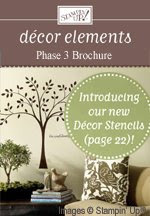 Decor Element Line of products. They add a new touch of class to your home decorating. 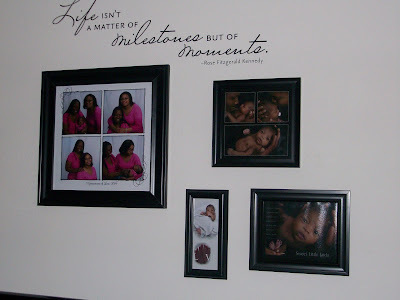 My living room wall is the focus of my favorite family photos using the famous saying from Rose Fitzgerald Kennedy that I love from the Decor Element Line. 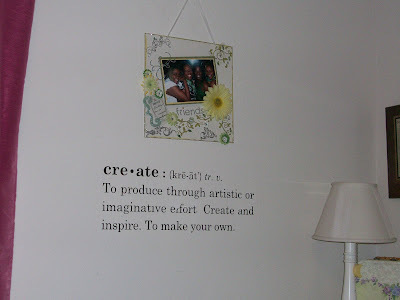 My Scraproom is where I do my creating so it was only fitting that I use the Create definition Decor Element there. I must note that these are great for affirmations, wall hangings, signs and so much more. I live in an apartment and don't worry about the paint or when I have to move because these great items remove easily from the walls or mirrors. 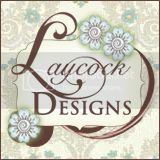 Click here to check out the many designs that Stampin Up! has to offer. I LOVE the decor elements. 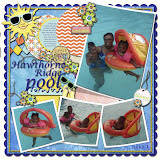 Your cluster of photos looks great and is a perfect way to showcase those elements. Ohhh.. love what you did with the decor stuff! Great job! I can't wait to try out some of these!